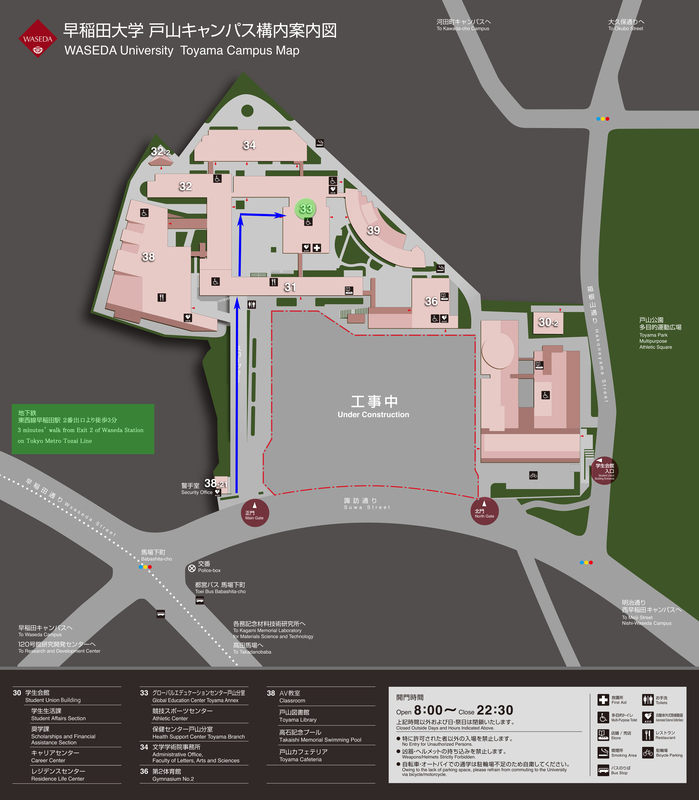 Organized by Festival/Tokyo 2017 with the Japanese section of the International Association of Theatre Critics (IATC) and Waseda University‚Äôs School of Humanities and Social Sciences (Theatre and Film Arts), this symposium will explore the significance and possible significations of international theatre festivals today. Alongside Festival/Tokyo Director Sachio Ichimura, the four panelists are all IATC members. 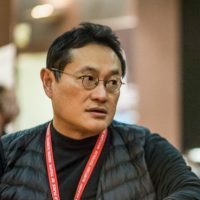 During his presidency of IATC, Yun-Cheol Kim (South Korea) was engaged in many international theatre festivals around the world as a jury member. Octavian Saiu (Romania) is a perennial long-haul flyer teaching, speaking, and organizing things all over the world, and has been working with international festivals not only in Romania (Sibiu, Craiova, and others) but also in other parts of Europe, most notably in the UK (Edinburgh). Shintaro Fujii (Japan) is a professor at Waseda University and professional theatre critic. He has a long familiarity with international festivals, most particularly Avignon. The symposium will be moderated by Manabu Noda (Japan), a professor at Meiji University and theatre critic. Nationalizing the International, or Internationalizing the National? In the run-up to the 2020 Olympic and Paralympic Games, Tokyo is perhaps pondering how to demonstrate its cultural hip and cool coupled with Japanese tradition and the spirit of omotenashi (hospitality to guests) in affiliated cultural events (mind you, the content is still shrouded in mystery as nothing official has been announced yet). There are, however, inevitable questions about international cultural events in general: What is the exact point of cross-cultural encounters and hoped-for realization and recognition? Is the program that touts internationality expected to be a showcase of one‚Äôs “own” culture to the world (outbound)? Or is it more about introducing foreign art to the domestic audience (inbound)? Obviously, the point varies from one case to another, and one may argue that the whole point is about cross-cultural interaction and mutual stimulation, but then after this interaction, there will emerge the most fundamental question: Can we really lay a claim on any “national” cultural ownership? For instance, what‚Äôs the whole point of showing something and saying, “Hey, it‚Äôs OUR culture”? Moreover, since any sense of cultural identity requires recognition by others, international theatre festivals need to strike the right balance between the internationally recognizable and the recognizably different. Perhaps it is as a result of all this that many international art festivals, and international theatre festivals in particular, struggle to define how they see the shape and dynamics of their own cultural demography, policy, and economy in their programs. 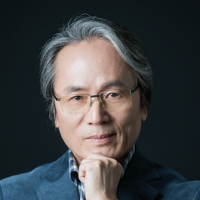 Yun-Cheol Kim has been Artistic Director of the National Theatre Company of Korea since 2014. He obtained a PhD from BYU with a dissertation on contemporary American drama. He served as President of the International Association of Theatre Critics (IATC) from 2008 until 2014. During his presidency, he launched IATC‚Äôs web journal Critical Stages in 2009, for which he still participates as an editorial board member. He retired from the School of Drama, Korean National University of the Arts, in 2015, where he taught for 20 years, and now serves as its honorary professor. He received the Cultural Order from the South Korean government in 2008. A two-time winner of the Critic of the Year Award, he has published 12 books, two of which are anthologies of theatre reviews. Octavian Saiu is a scholar and professional theatre critic. He holds a PhD in theatre studies from the National University of Theatre and Film (NUTF) in Bucharest and another one in comparative literature from the University of Otago in New Zealand. He completed his post-doc in modern literature at Otago, and has been awarded a habilitation in theatre and performing arts. He is an associate professor in the Postgraduate Program of NUTF, the Doctoral School of Sibiu University, and the Centre of Excellence in Visual Studies of the University of Bucharest. He was visiting fellow at the University of London, School of Advanced Study, and is currently visiting professor at universities in Europe and Asia. He is Adjunct Secretary General of the International Association of Theatre Critics (IATC) and President of the Romanian Section ‚Äì Theatre Studies of IATC. Shintaro Fujii is a professor in theatre and cultural policy at Waseda University. 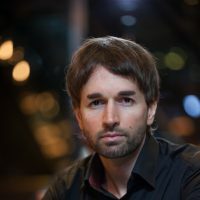 His research interests include aesthetics and systems in the performing arts in Japan as well as French-speaking countries such as France, Belgium, and Canada. He is the author and co-author of a number of publications, including The Dumb Type Reader (Museum Tusculanum Pres, 2017). He has translated the work of Christian Biet and Christophe Triau as well as such plays as Incendies and Littoral by Wajdi Mouawad, and Par-dessus bord by Michel Vinaver. Manabu Noda is Professor at the Faculty of Arts and Letters, Meiji University in Tokyo. As a theatre critic and researcher, he has contributed reviews and academic articles to various newspapers and periodicals on theatre. He is an editorial board member of the theatre journal Theatre Arts (IATC Japan, annual and web publication) and the IATC web journal Critical Stages/Sc√®nes Critiques. He also interpreted for the workshops and rehearsals of Complicit√©‚Äôs “The Elephant Vanishes” (2003) and “Shunkin” (2008), directed by Simon McBurney. Born in 1949. He has served as an administrator for Sankai Juku, Toyota Art Management Lecture Director, Park Tower Art Program Advisor, President of Theater TV, Administrative Director of Tokyo International Festival of Performing Arts, and Director of Tokyo International Arts Festival. His long career has seen him work in Japan and overseas in performing arts programming and production, as well as operating cultural facilities, arts management, projects connecting corporations with culture, and NPO research.